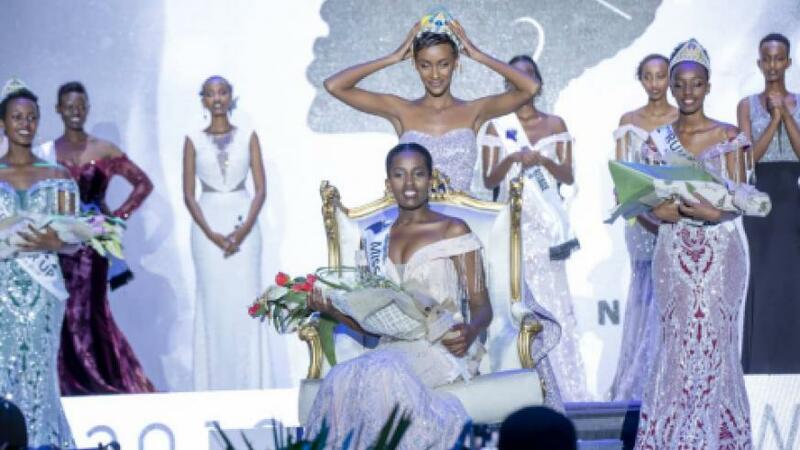 KIGALI – Meghan Nimwiza was on Saturday night crowned Miss Rwanda 2019 bringing to an end the weeks-long contest that had stirred debate and public interest. She beat 15 other contestants in the final to take the crown. 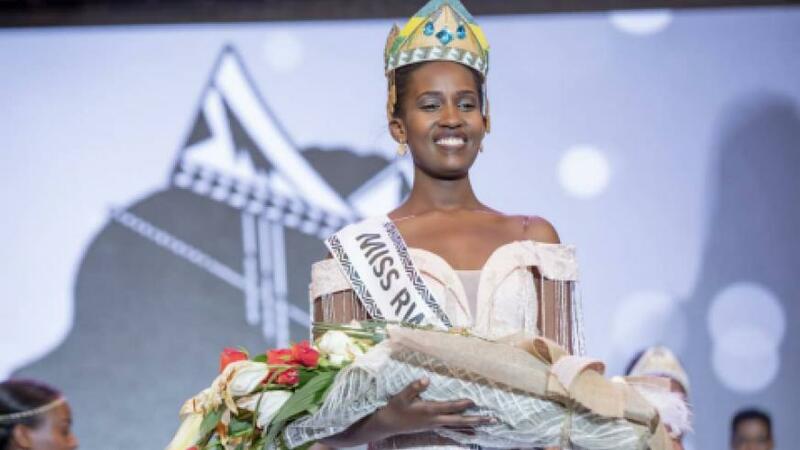 Nimwiza who represents Kigali succeeds Liliane Iradukunda, the previous holder of the title. The finals of the contest held at Intare Conference Centre saw the contests strut on stage, partake in the traditional dance as well as field questions from a panel of judges testing their knowledge of social economic issues. After consideration of their performance on the above activities, 5 contestants made it through to the final stage; Gaju Anita, Uwihirwe Yasipi Casimir, Kabahenda Ricca Michaella and Sangwa Odille. Uwase Sangwa Odile and Uwihirwe Yasipi Casimir were the second and first runners up respectively. The last ‘hurdle’ involved presenting pitches of social-economic projects that they would like to oversee implementation of during their reign. Nimwiza’s preferred project was about encouraging the youth to take up opportunities in the agriculture sector which will consequently reduce unemployment and improve food security. On announcement as the winner, a tearful Nimwiza thanked her supporters and family and welcomed her fellow contestants to cooperate with her during her reign. 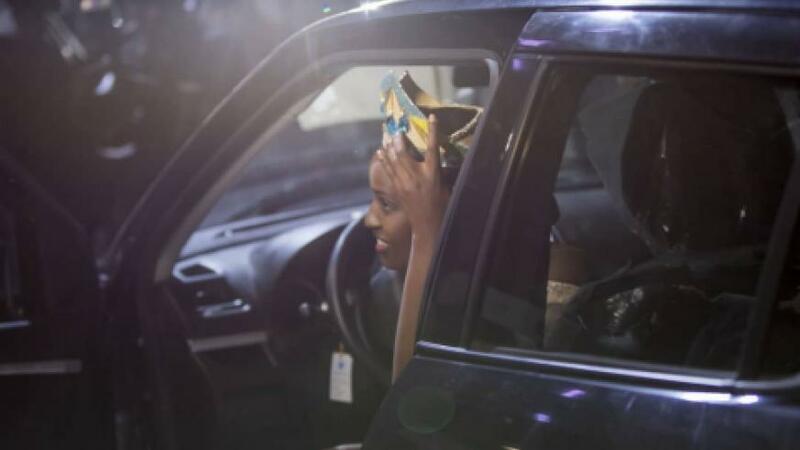 Nimwiza received a brand new car, (Suzuki Swift), and will also serve as the Cogebanque brand ambassador for 12 months. She will also receive a monthly stipend of Rwf 800,000 among other perks. The winner also receives goodies and offers from the competition’s sponsors such as flight tickets and spa vouchers among others. Josiane Mwiseneza was crowned Miss Popularity reflecting her popularity among fans of the competition.